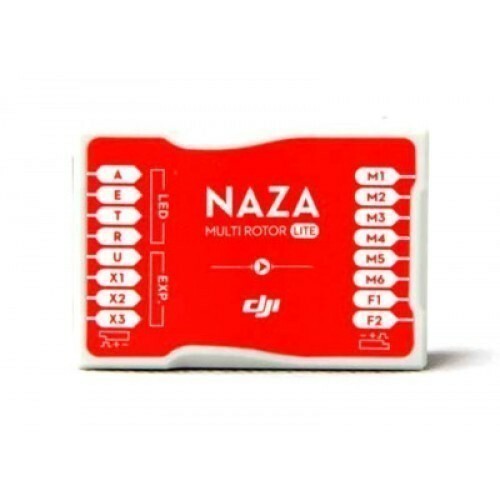 Supported Multi-rotor: Quad-rotor I4, X4, Hex-rotor I6, X6, IY6, Y6. 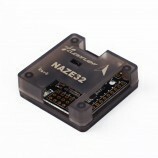 Supported ESC output: 400Hz refresh frequency. 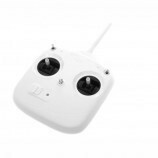 Recommended Transmitter: PCM or 2.4GHz with minimum 4 channels. 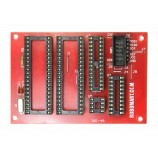 Power Consumption: MAX: 1.5W(0.3A@5V), Normal: 0.6W(0.12A@5V). 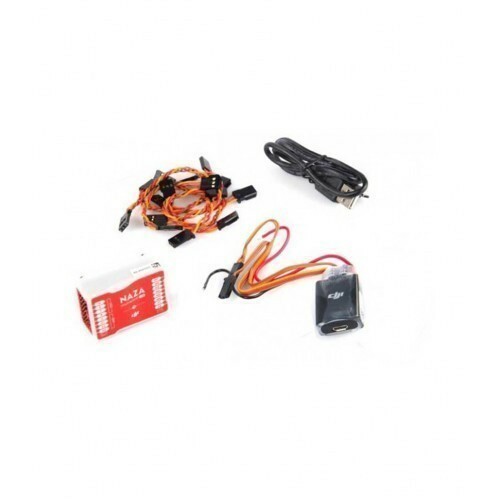 Operating Temperature: -10°C ~ 50°C. 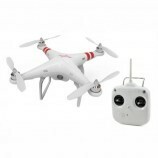 Hovering Accuracy (GPS Mode): Vertical: ±0.8m, Horizontal: ±2.5m. 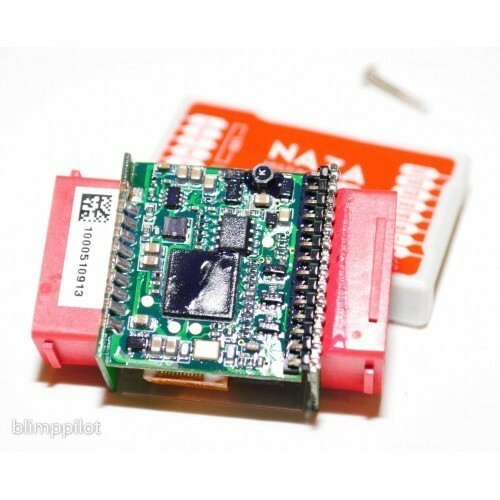 It is used in quadcopter/multicopter etc. 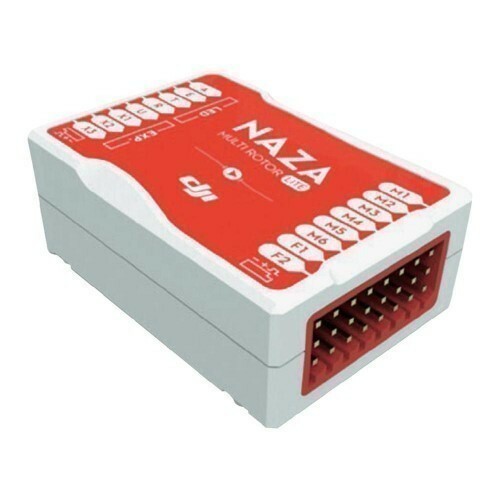 1 x DJI NAZA-M Lite Flight Controller. 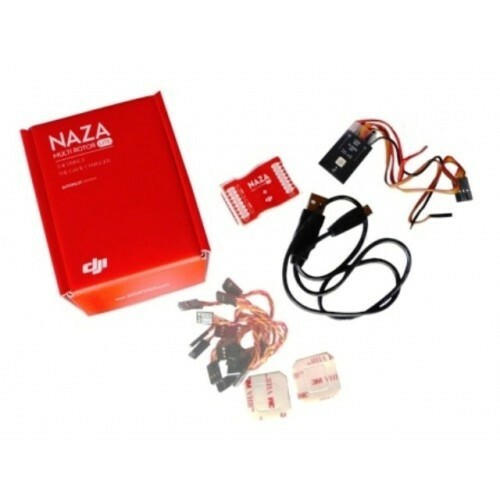 Also Searched as: dji naza-m lite multi-rotor flight controller, dji naza m lite india, dji naza m lite price, dji naza m lite setup, dji naza m lite flight controller.